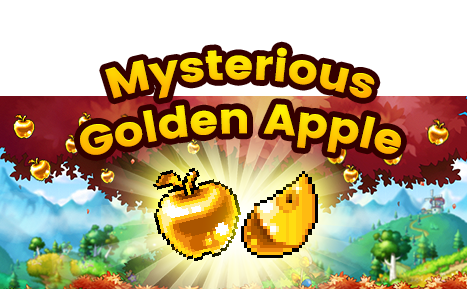 Another golden harvest has appeared in April! 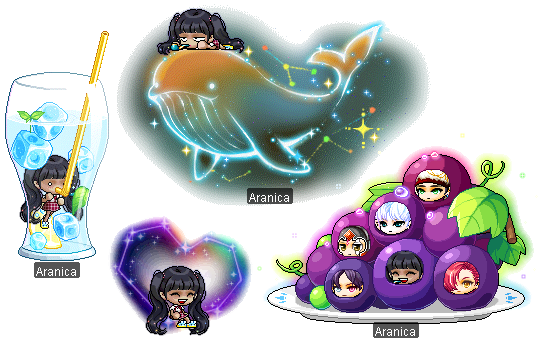 Check out what's available from the Golden Apples below! 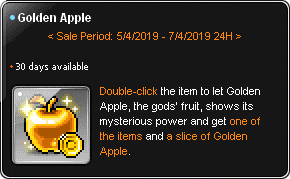 The Golden Apple will be available in the Cash Shop for a limited time period, between 5th April 2019, 0000hrs ~ 7th April 2019, 2359hrs (GMT +8)! 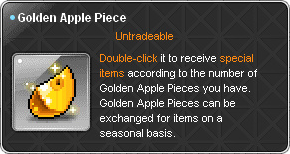 1) Purchase the Golden Apple from the Cash Shop. 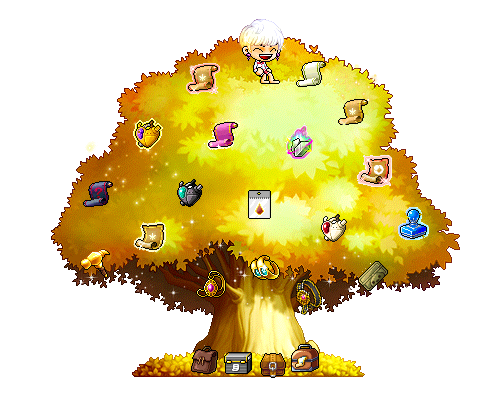 2) Ensure that the Golden Apple has been moved into your Character Inventory after purchase. 3) Exit the Cash Shop, and open your Inventory > "Cash" tab. 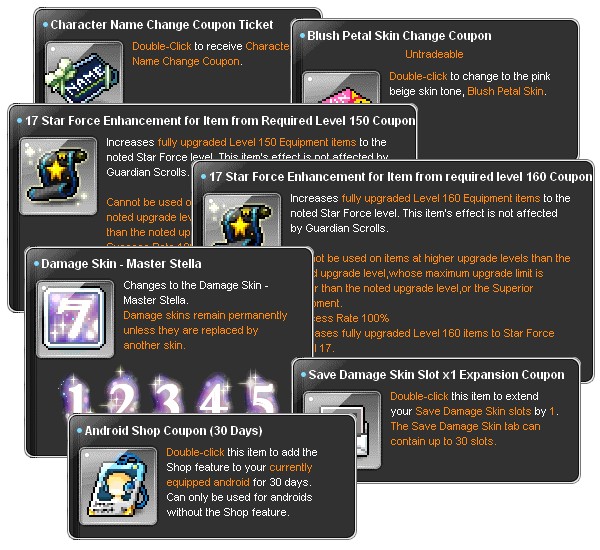 Luck is quite predictable. If you want more luck, take more chances. Be more active. Show up more often.